You can now try out the new HTML5 demo with the latest version of either the Chrome or Firefox web browsers. Safari compatibility may vary depending on configuration. In a nutshell this media literacy app lets you swap the audio and video from TV commercials directed at boys with those directed at girls and vice versa. Simply drag and drop clips from the library of 20 gendered toy ads to create new hilarious and insightful fair use mashups. Try remixing with HTML5 video now! In 2012 LEGO released a new “for girls” line called Friends. The TV ads feature the mini-dolls baking cupcakes and taking care of pets. In contrast there are over a dozen LEGO lines marketed to boys including Alien Conquest, Ninjago, Star Wars and Superheroes. The TV ads for those lines focus primarily on action and combat based scenarios. The blatant gender stereotyping in these commercials makes for some fantasticly absurd juxtapositions when placed into our HTML5 Gendered Advertising Remixer app. 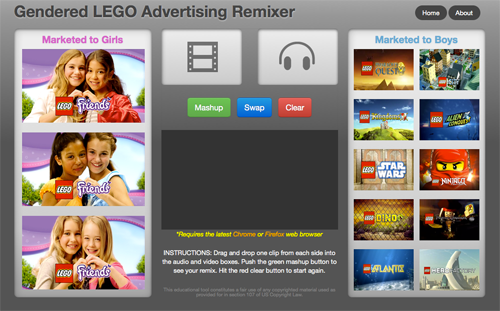 Try remix LEGO ads now! 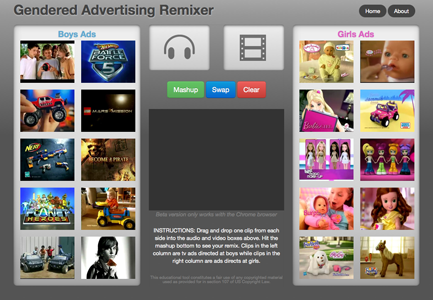 The Gendered Advertising Remixer was designed by pop culture hacker and video remix artist Jonathan McIntosh. 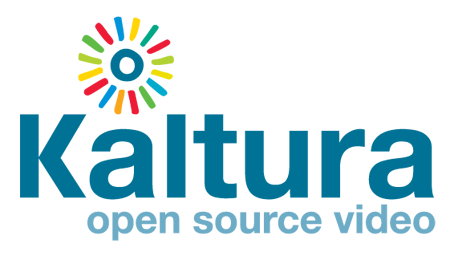 It was built in collaboration with coders and developers during the Open Video Conference in 2010 and 2011.